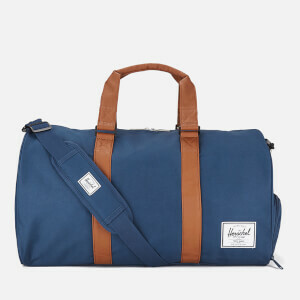 From the great outdoors to the cosmopolitan city of Vancouver, small town style has never been so beautiful. 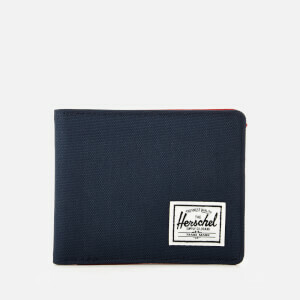 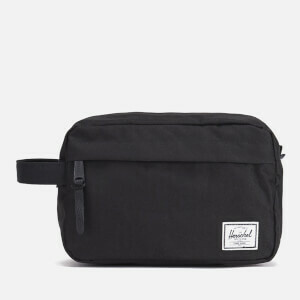 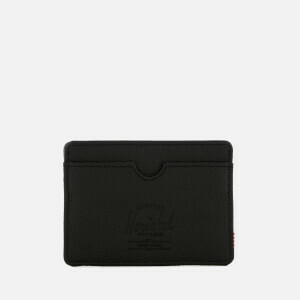 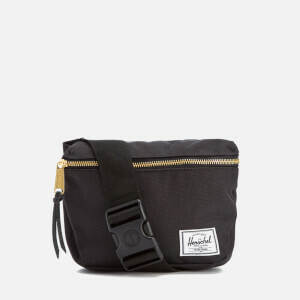 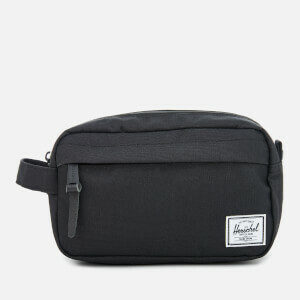 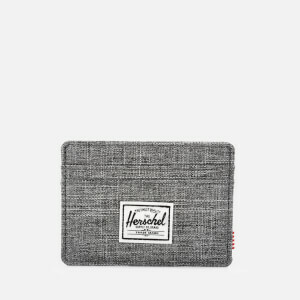 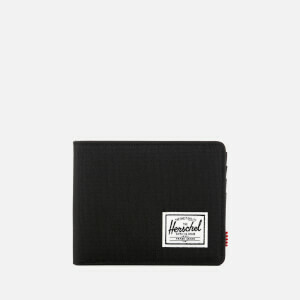 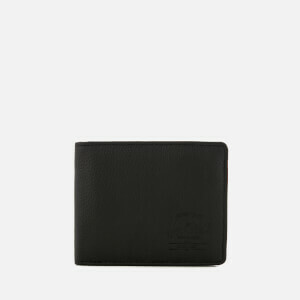 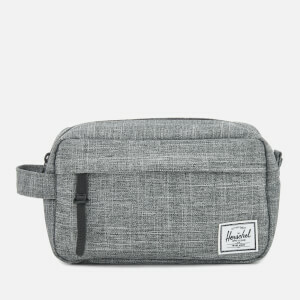 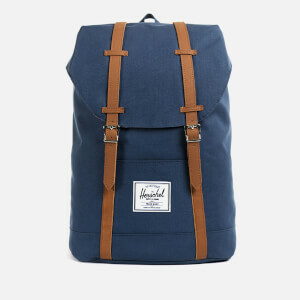 Herschel Supply Co is named after the small Canadian town where the creators Jamie and Lyndon Cormack grew up. 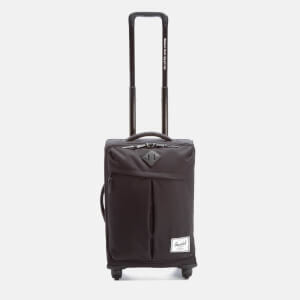 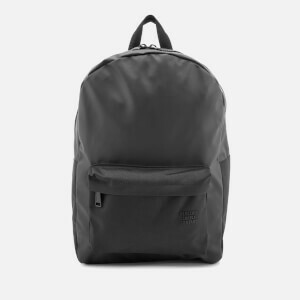 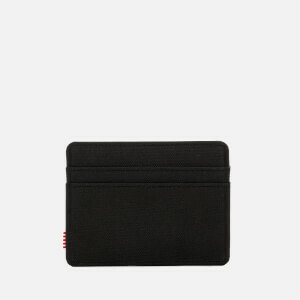 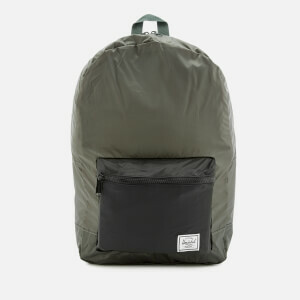 The range features functional and effortless backpacks, laptop bags and sturdy yet stylish wallets, as well as rucksacks made from hard wearing materials. 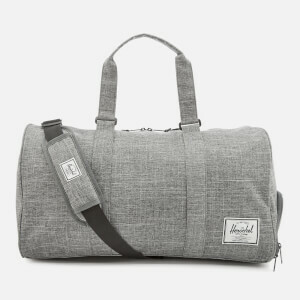 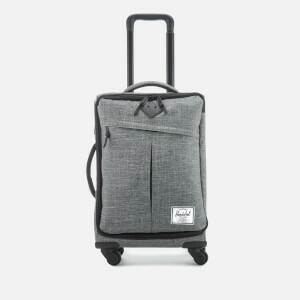 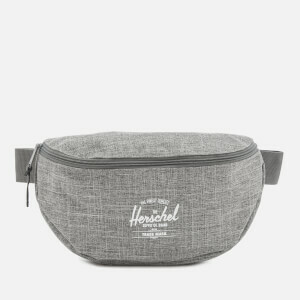 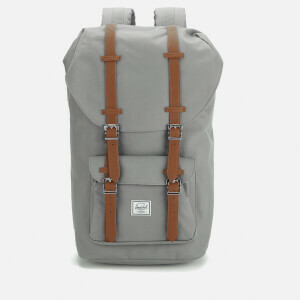 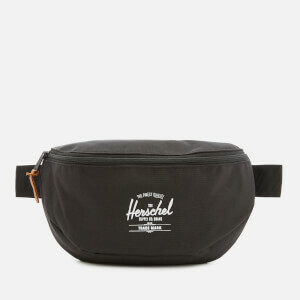 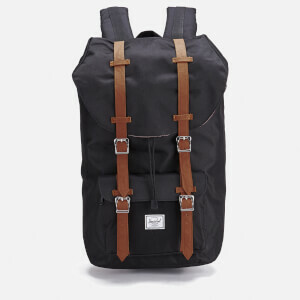 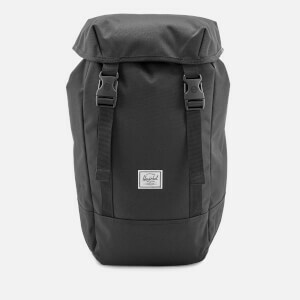 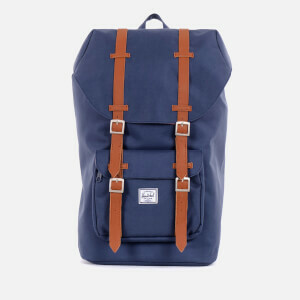 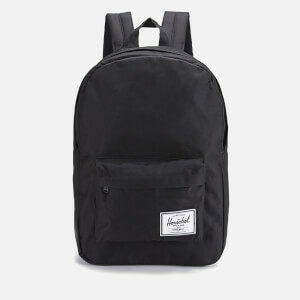 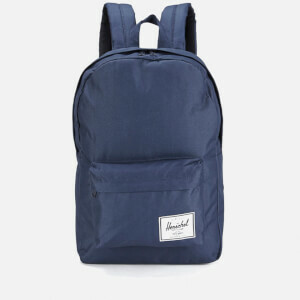 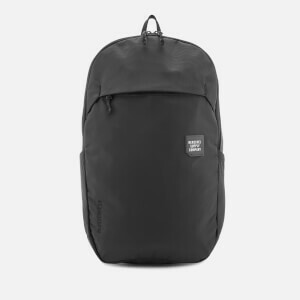 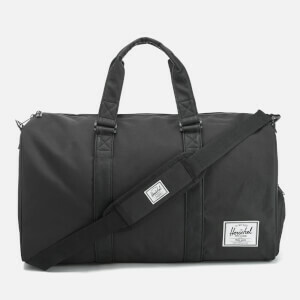 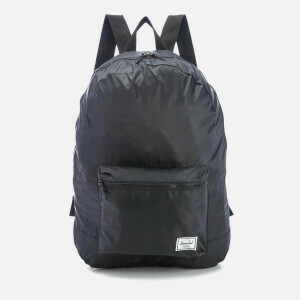 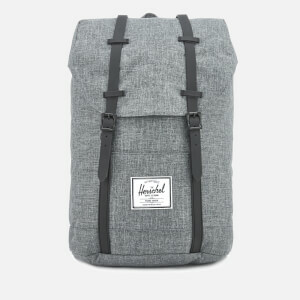 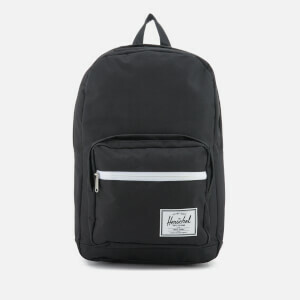 The range of Herschel Supply Co backpacks, bags and luggage available at MyBag offer versatile all-occasion bags to suit all your style needs.